Take your eye makeup a notch higher with the BeYu Lash Expert Volume & Curl Mascara. It comes with a special spiral brush that gives intensive volume, irresistible length, and breathtaking curl without adding weight. 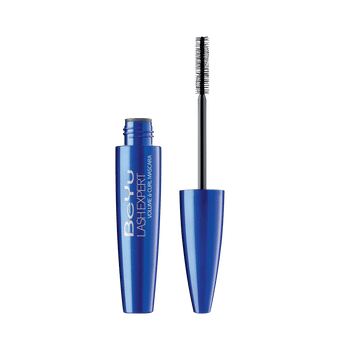 For wonderfully long, ultra-voluminous and curved lashes. Brush with various zones to get different looks.